From apparel to specialty items, we’ve got it all. At AdOne Advertising and Designs we’ve got you covered…literally. 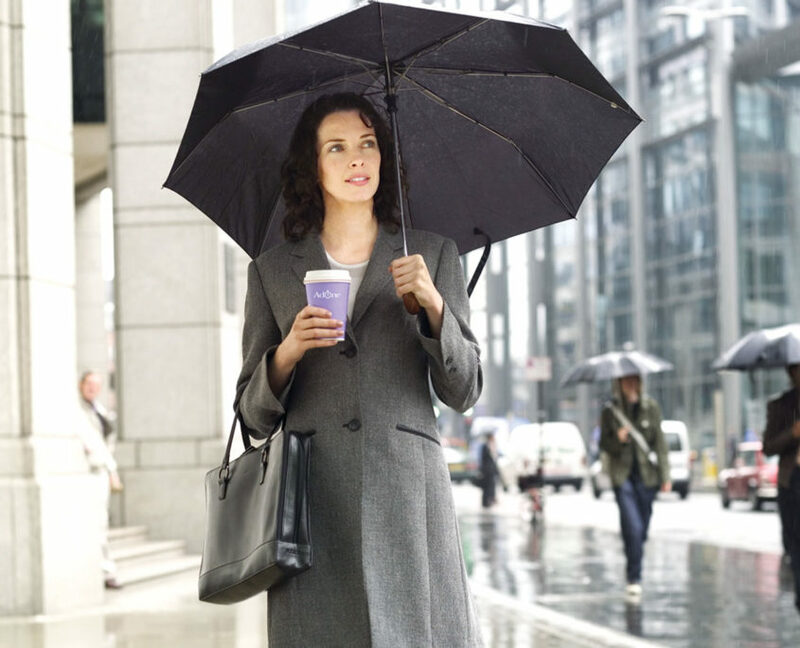 Choose from a wide variety of corporate, team and casual apparel. Our representatives will help you choose quality and name brand apparel to meet your needs and your budget and the best decorating options to perfect the look. 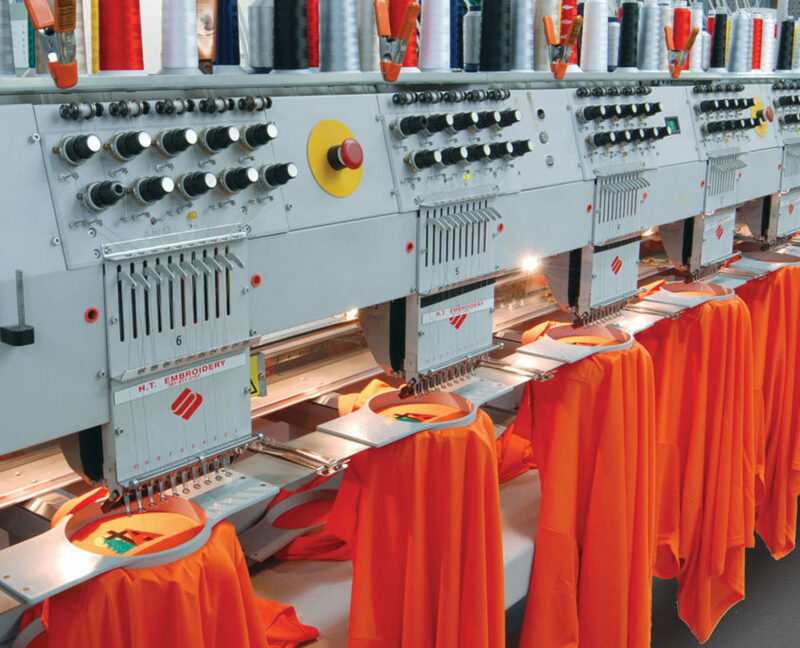 Utilize our in-house embroidery services for quicker turn-times and quality assurance. AdOne can also give you access to hundreds of thousands of promotional items customized with your company logo. We specialize in fan gear and fundraising or corporate programs, taking the work out of collecting orders and money, ordering products, decorating products and delivering final goods to your employees or customers. We can do it all; leaving you the only task of taking all the credit!